KABUL - The Taliban claimed responsibility on Tuesday for a carbomb attack near a heavily fortified foreign compound in Afghanistan's capital, Kabul, that killed at least four people a day earlier. 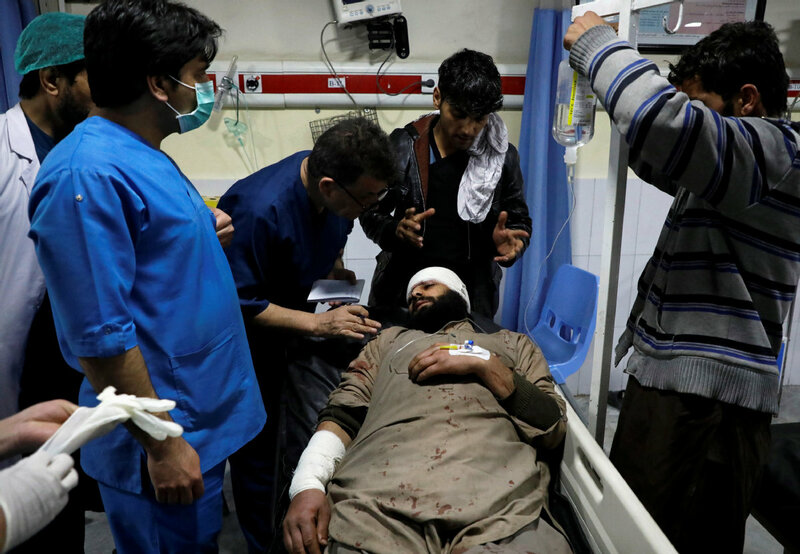 It was the latest in a wave of almost daily attacks by the Taliban, who now hold sway over about half of the country and regularly target Afghan forces. The violence comes despite stepped-up efforts by the United States to find a negotiated end to the country's 17-year war. Another victim, a 13-year-old boy, said his two sisters were wounded inside their home, which had all its windows shattered in the blast.